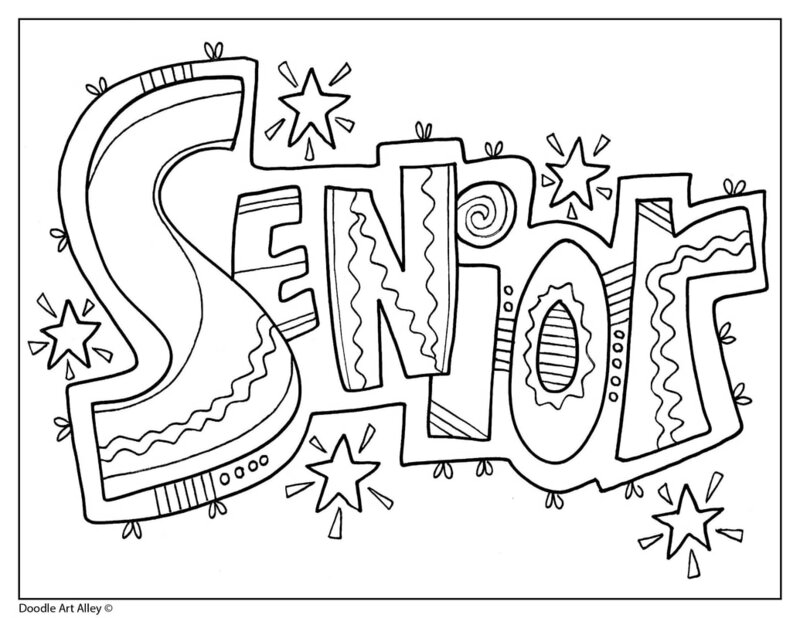 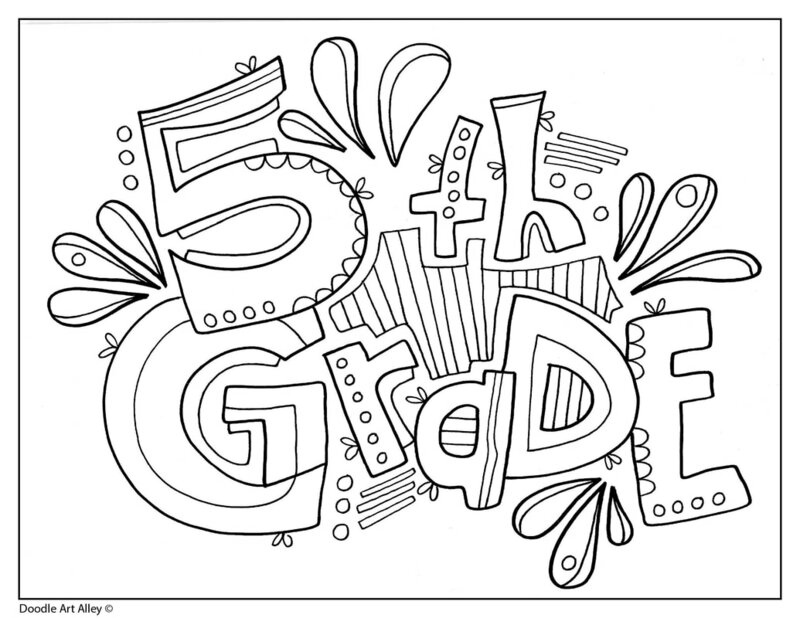 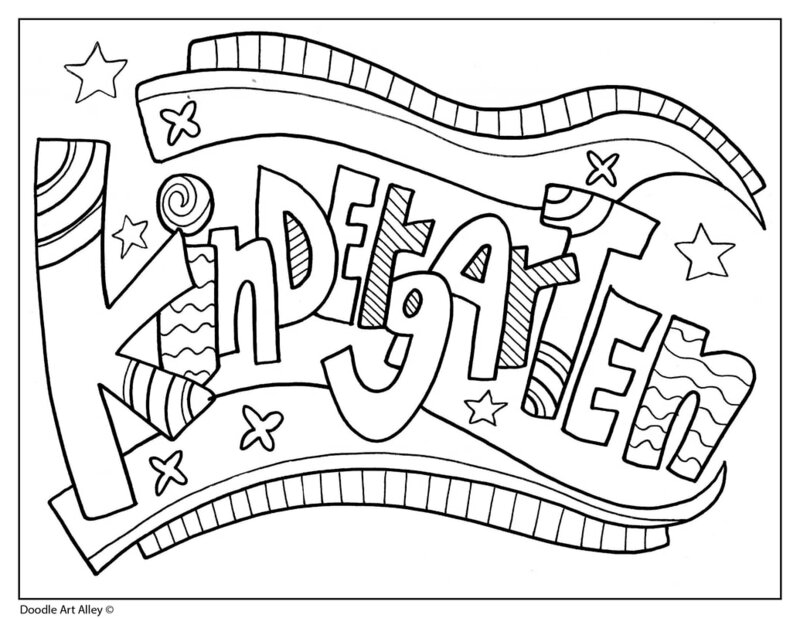 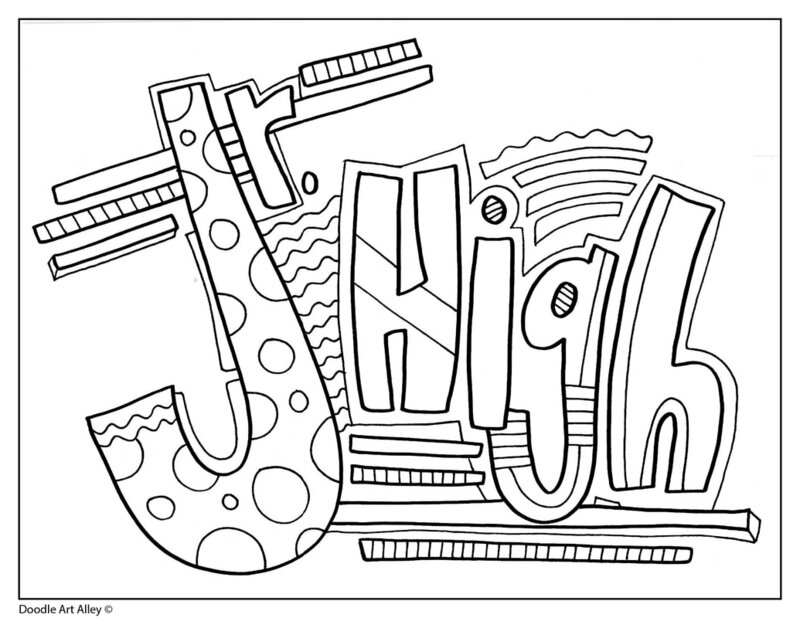 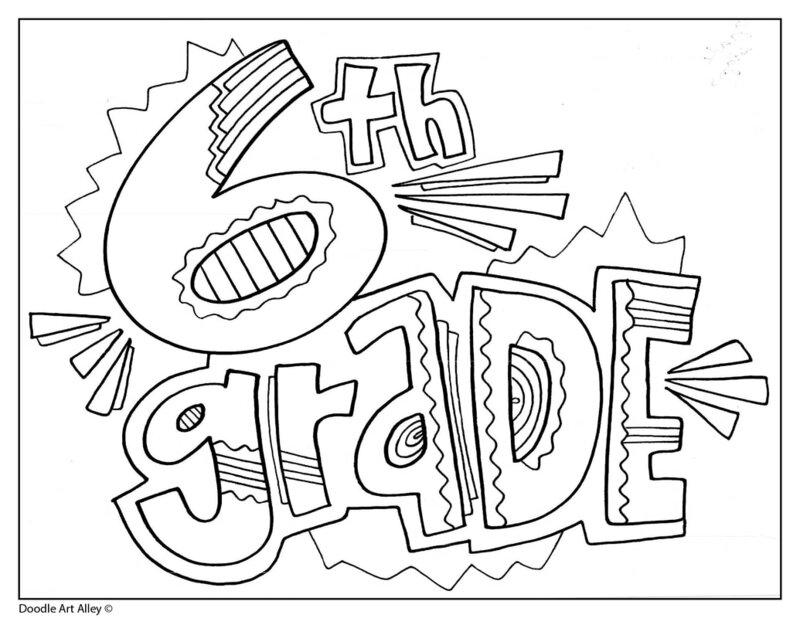 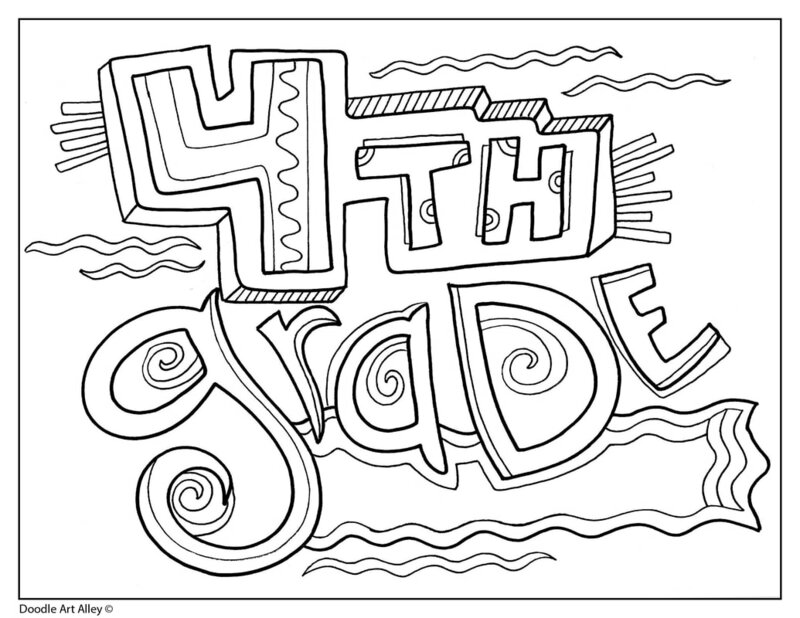 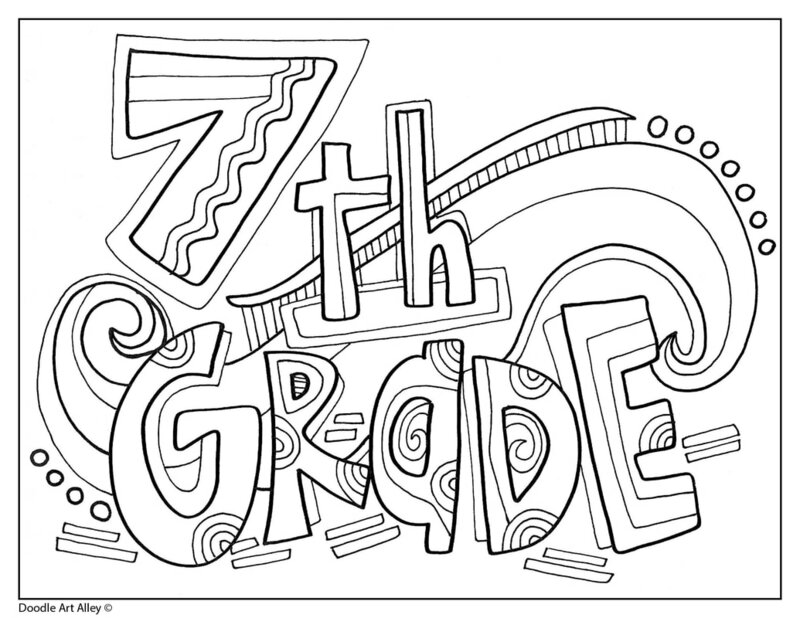 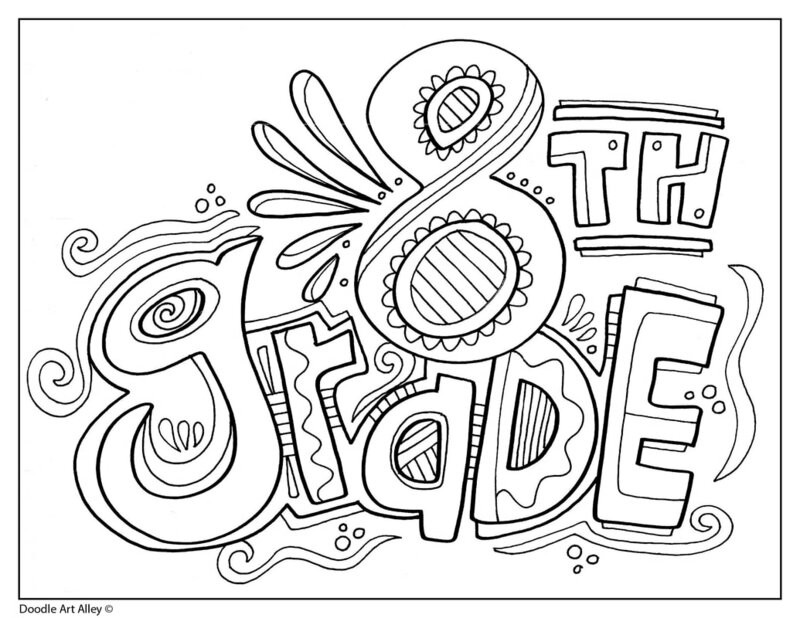 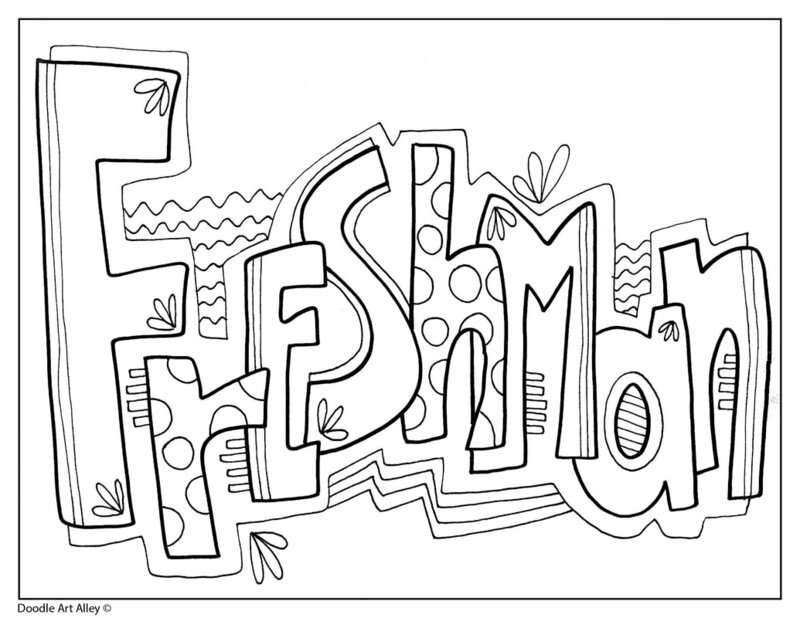 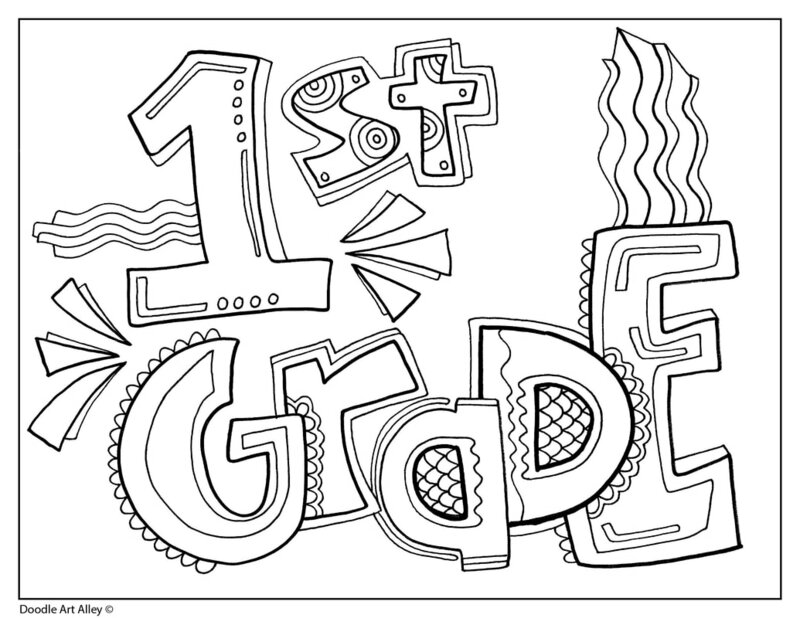 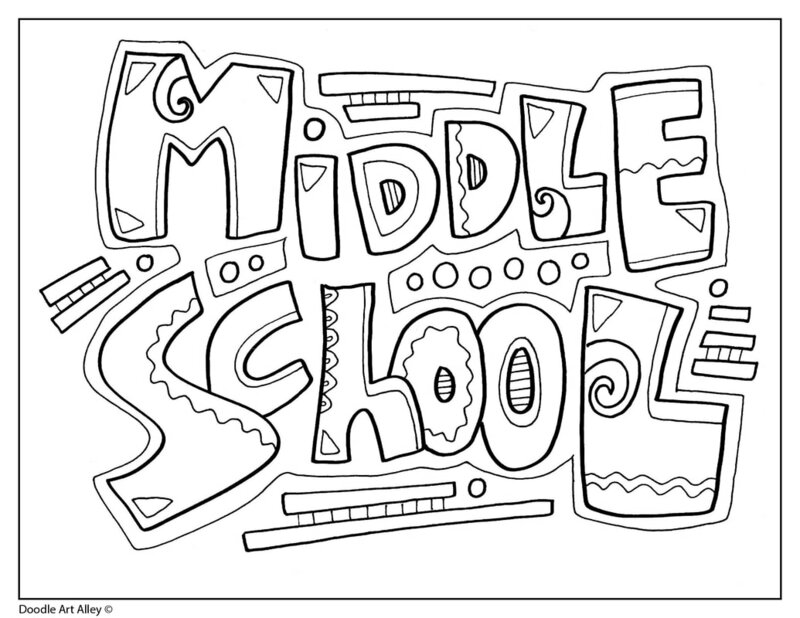 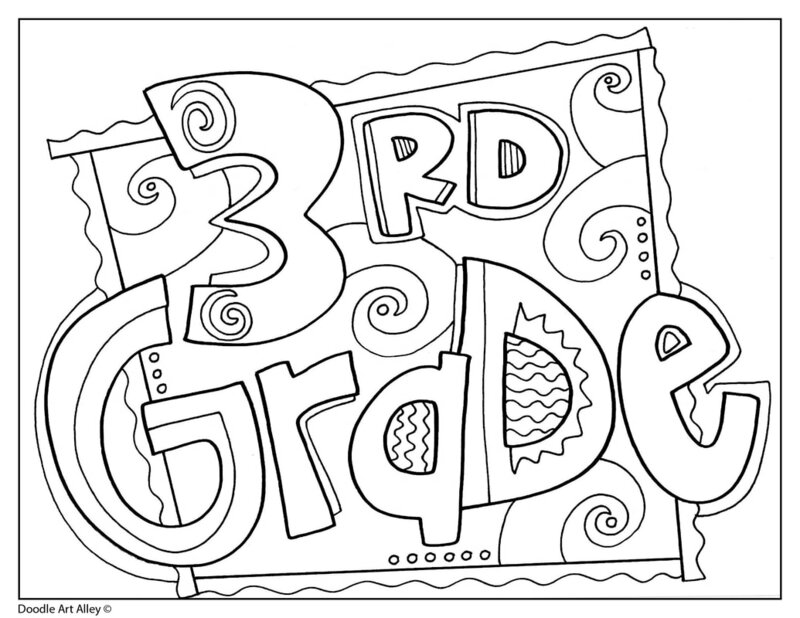 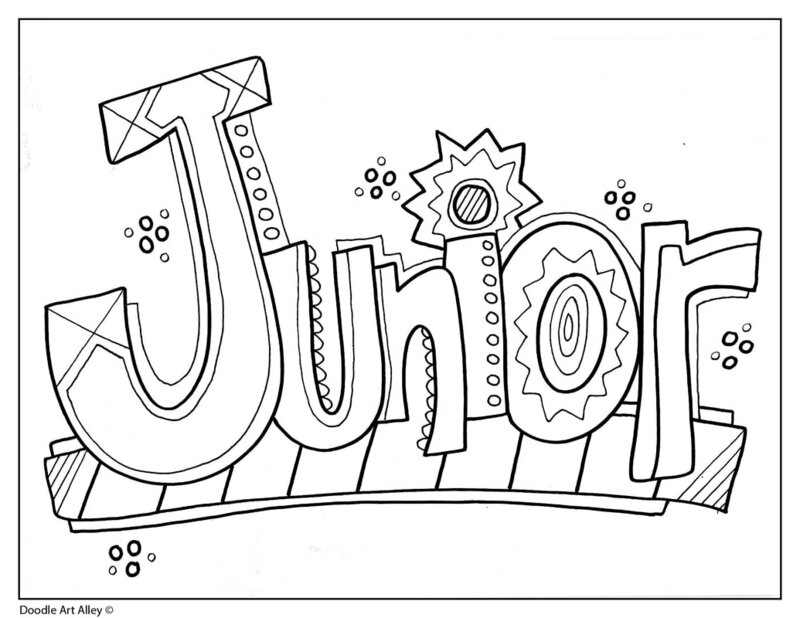 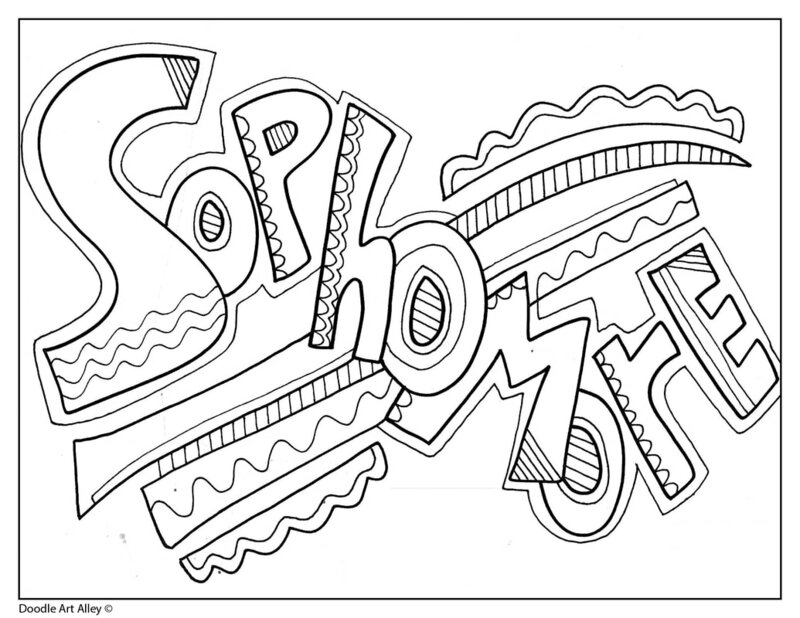 Here are some fun Grade Sign Coloring Pages. 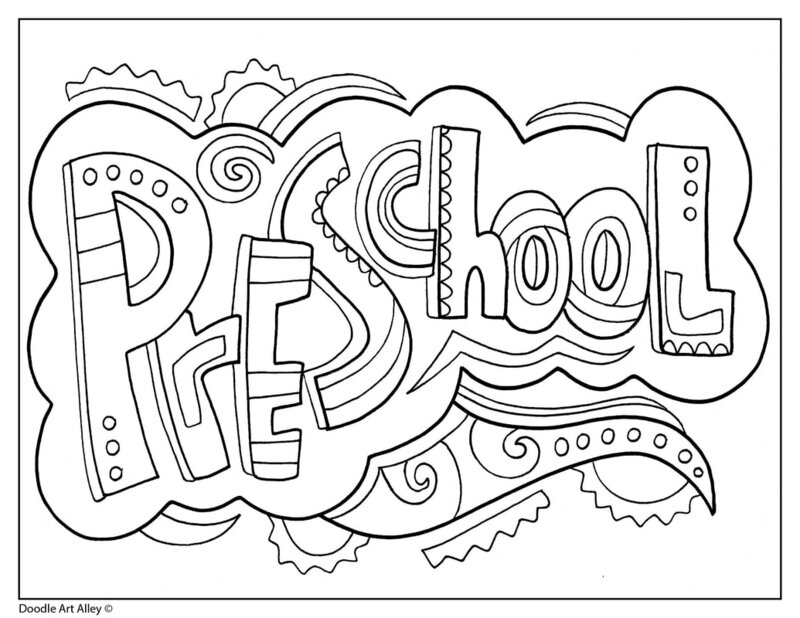 These are perfect for when your little ones (or big ones) go off to school and you want to take some fun pictures recording the event. 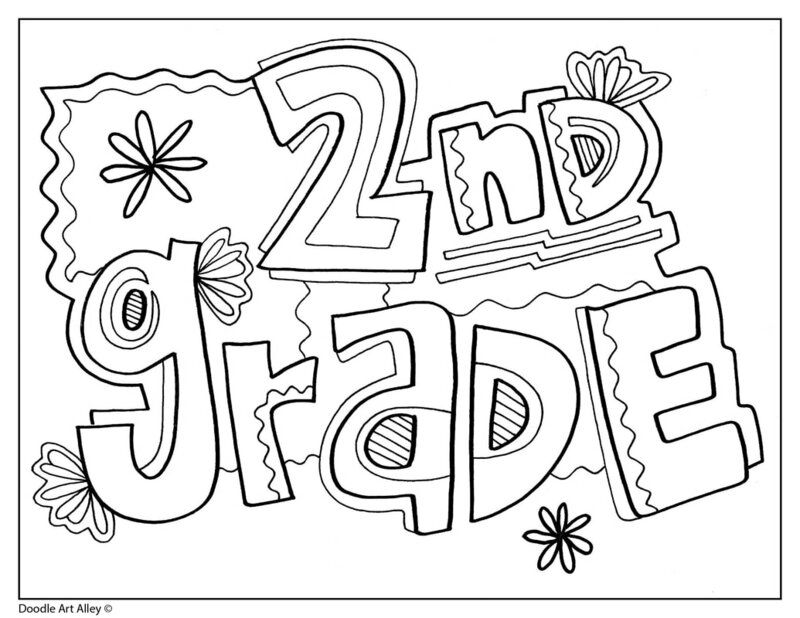 You can also use these in your school for line up sighs, classroom doors and more!